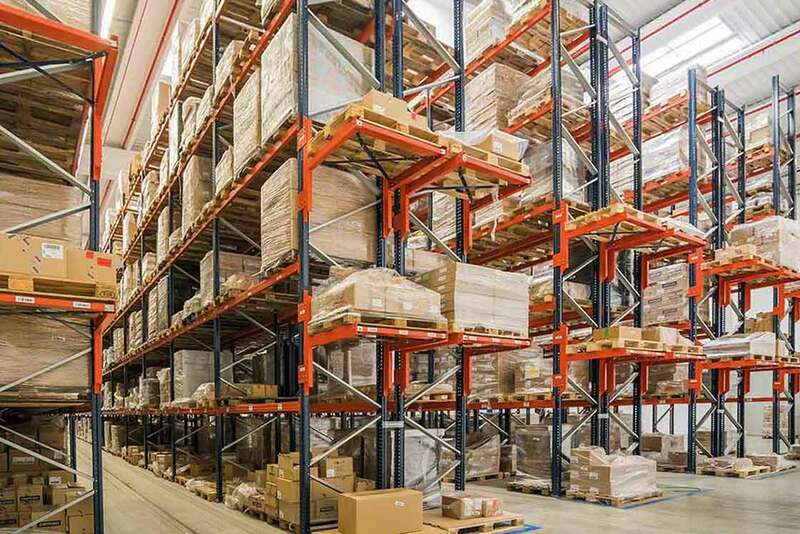 One of the most common challenges for logistics managers is accurately determining the total warehouse capacity of their distribution center and identifying how much space is needed in order to maximize productivity, reduce costs and support sales growth. In 2017, real estate services firm CBRE Inc. released a report comparing the average US warehouse size between 2002-2007 and the e-commerce boom years of 2012-2017. In their analysis they discovered a compelling 143 percent increase in average facility size, to 184,693 ft2, resulting from a surge in demand for massive warehouses capable of handling fast-moving inventories. This evolving industry trend forces leaders in the market to ask themselves if they are taking complete advantage of their entire warehouse capacity. What factors must be taken into consideration when determining which storage solutions should be implemented and the possible necessity for expansion? 1. Begin by measuring the total size of your entire facility in square feet. 2. Identify the amount of space that is required for non-storage purposes and subtract that from your previous total. For example, if your warehouse measures 80,000 ft2 and 8,000 ft2 is dedicated to offices and restrooms, then you have 72,000 ft2 of usable space. 3. Determine your maximum stack height (also known as clear ceiling height), in other words, the height of usable storage space available from the ground up. To do this, you have to take into consideration and subtract the space occupied by all current and possible future ceiling structures which may include, but are not limited to, lighting fixtures, sprinkler systems and ventilation ducts. Then multiply this figure by your previously calculated usable space measurement in order to get the total cubic feet of your warehouse capacity. Applying this to our previous example, if you have a total building height of 40 ft, that of which 30 ft is considered your maximum stack height, then you have a total storage space of 2,160,000 ft3 (72,000 ft2 * 30 ft). Keep in mind that real-world scenarios are obviously more complex, however this example helps to provide you with the primary aspects involved in analyzing your facility’s storage potential. 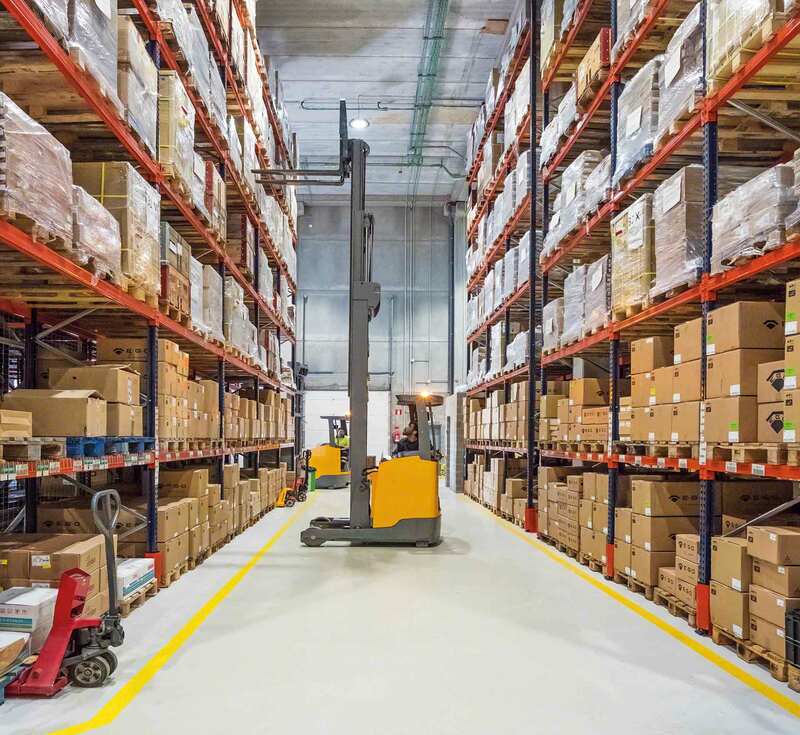 What other factors affect warehouse capacity? Now that you have calculated your available fixed storage space, it’s important to keep in mind how stock characteristics, throughput objectives, equipment and final facility layout will impact overall productivity. Whether you are designing your facility from scratch or looking for space optimization solutions for a current warehouse, continue to challenge yourself and your team to identify opportunities for improving designs and processes. Are racking systems and aisle paths optimized? Are current installations taking advantage of full ceiling height clearance? Is there unused cubic storage space hiding somewhere? Now that you have confirmed the actual storage space you have to work with, the next step will be to learn how to lay the foundation for fully optimized shelving and storage systems based on your inventory types and throughput demands.